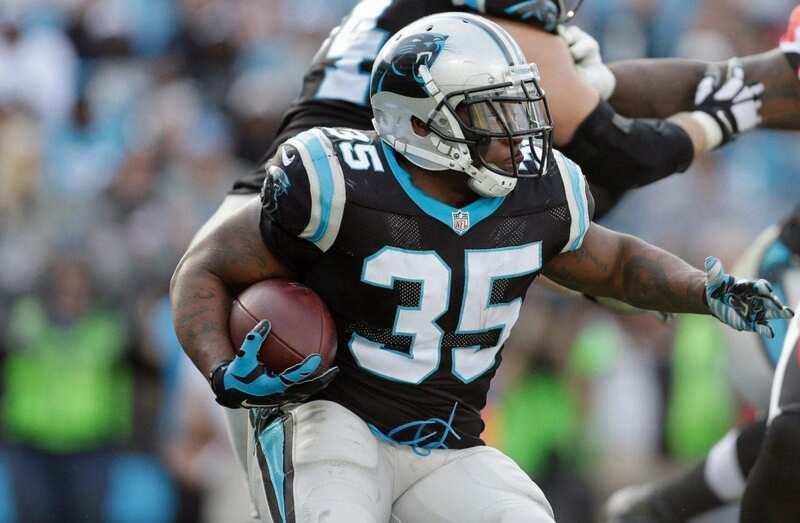 Mike Tolbert played 10 years in the NFL with the Chargers, Panthers and Bills. He was undrafted in 2008 coming out of college at Coastal Carolina, but quickly signed a free-agent contract with San Diego. After four years with the Bolts, Tolbert signed a contract with Carolina, where he would play five seasons, be named to three Pro Bowls, and earn first-team All-Pro selections in 2013 and 2015. Tolbert finished up his NFL career in 2017 with Buffalo, where he helped the club to the playoffs for the first time since 1999. On this episode of the podcast, we talk to Tolbert about his decision to call himself a “former” NFL running back, the story of how he almost died after being born, growing up without a father, coming to faith in Christ, how he stayed connected to Jesus during his NFL career, and what it was like to walk into the weight room for the first time as an NFL rookie.